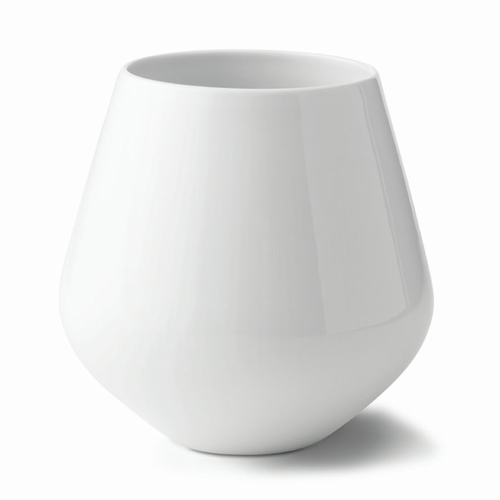 Royal Copenhagen White Fluted Vase, 8"
Home | Shop by Brand | Royal Copenhagen / Denmark | Royal Copenhagen White Fluted Plain | White Fluted Vase, 8"
Home | Royal Copenhagen / Denmark | Royal Copenhagen White Fluted Plain | White Fluted Vase, 8"
White Fluted Plain tells the story of royal porcelain and craftsmanship in a minimalist and contemporary idiom. The result — a modern classic. For those that enjoy life without compromising on quality White Fluted offers an ideal everyday service for the modern home. Pure elegant simplicity.